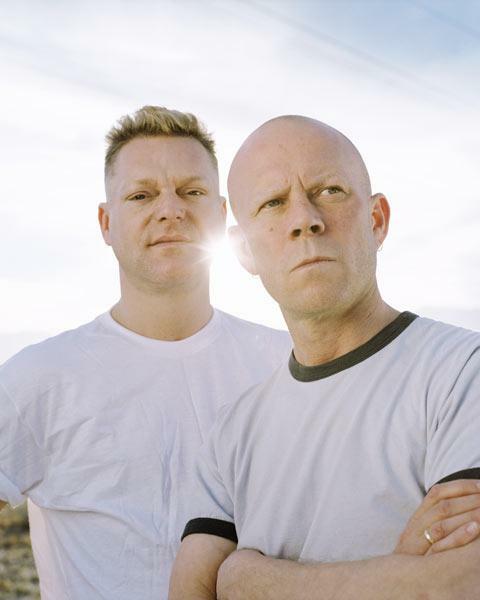 • YOU can’t have enough of a good thing – so Erasure are releasing a new expanded version of their classic compilation album Pop! Total Pop!, a supurb two-CD set of their first 40 hits, hits the shops on February 23, just weeks after the release of Pop! Remixed, which saw classic hits such as Always and A Little Respect reworked by artists including Jeremy Wheatley and Komputer. • Up-and-coming trio Sky Larkin released their debut album The Golden Spike on February 9. The group’s album, which features the single Beeline, sounds like Bjork fronting a punk band, and has seen the group compared to The Yeah Yeah Yeahs and The Violent Femmes. 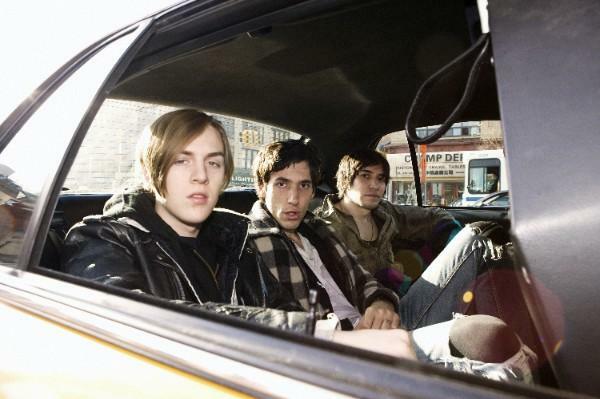 • Power pop band The Days, who are just finishing their first headline UK tour, release their debut single any day now. The track, No Ties, hits stores on February 16. • Inexperienced New Yorker The Virgins are hoping the public will embrace their latest single Teen Lovers. The track, out on February 16, is the second to be taken from their forthcoming album The Virgins, which is scheduled for an April release. • Two new New Rhodes releases are pencilled in for February. On February 16 the group release new single The Joys Of Finding And Losing That Girl, and then on February 23 the new album Everybody Loves A Scene is out. • FatCat Record’s 130701 imprint, which features atists such as Max Richter and Hauschka, releases a chronological compilation of its first releases on February 23. The 11-track voyage through the label’s experimentations in classical music, titled Floored Memory… Fading Location, features a number of previously unreleased tracks. • Here’s one to get your hands on – UK garage trio DMT release their single Touch You on February 23. The track samples the number one Rui Da Silva trance track Touch Me.